Earlier, spiritual awakening came to him through satsang of holymen beginning with Kanchi Periava, Ramana MahaT\sh\, Swam\ Sivananda and many more. 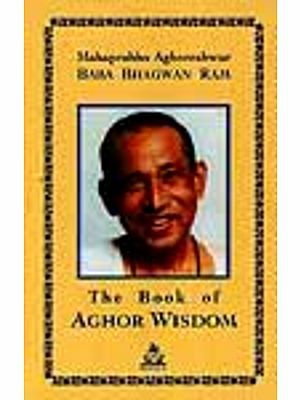 Handicapped by voice problem, he was graced with the art of writing which he exclusively devoted to spiritual literature. Bharatiya Vidya Bhavan and in particular the esteemed (late) Sri S. Ramakrishnanji were kind enough to publish two of his books, Sanatana Dharma and Vedic Philosophy and Religion in 2000 under Bhavan's Book University banner. 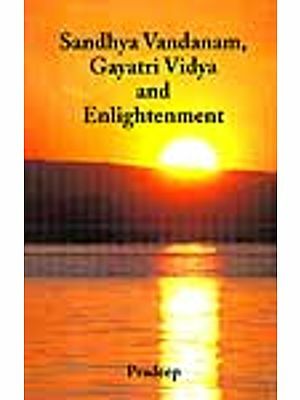 As a sequel to the earlier books, Bharatiya Vidya Bhavan is now publishing his two books, Great Immortals (Spiritual Heritage of India through the lives of Saints and Sages) and Quest and Conquest (Spiritual Progess, Enlightenment and Wisdom). (T. R. Viswanathan)Born in Palakkad karala (1925), and educated in Chennai, he joined the Government of India Secretariat, New Delhi in 1947 and served in various Ministries, beginning with Ministry of External Affairs, and ending with Ministry of Steel and Mines. He retired from service in June 1983 as Deputy Secretary and Chief Vigilance Officer. During the concluding period of service, he had opportunities to travel the length and breadth of the Himalayas, which created an everlasting spiritual thirst in him. Immediately after retirement, he availed of opportunities to do holy pilgrimages to Himalayan Shrines including Kailas- Manasarovar. He was initiated into Sri Vidya Upasana by his Guru, Swami Vimarsanandanatha Saraswati, a few days before his retirement from Government Service, which clinched his post retirement life to one of spiritual pursuits only. Every human being has a right to enlightenment, but it is not in everybody's agenda, because it is sought for its own sake. 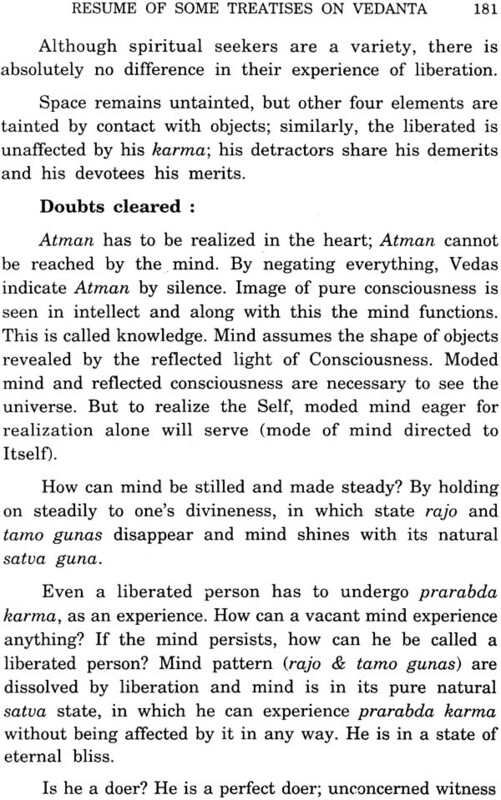 It is only a keenly aware and curious mind, a mind which is richly endowed with divine grace and not attracted by materialism, a mind which has already made sufficient progress in the spiritual path and is thirsting for real wisdom, will be the one to seek it. A mind trapped in individual ego and a victim of desires of all kinds will hardly be able to apprehend the significance of enlightenment. According to Vedas and Dharma Sastras, Spiritual fulfillment is the goal of a good life. As we grow old, material pursuits become less and less important and may give place to spiritual ones. We may be having everything worth having, yet would feel incomplete, because they are all temporary and perishable. 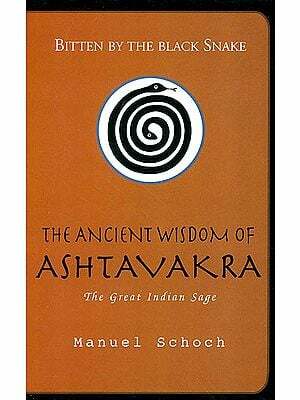 The one which is eternal is Atmajnana (knowledge of Atma), the real wisdom. Pursuit of a life of values is a blessing in disguise. Ahimsa (Non-violence), sathya (Truthfulness), asteyam (Non-stealing), saucha (Purity), santosha (Contentment) are values which lubricate our life and remove friction in human inter-actions. Good thoughts, good words and good deeds constitute the moral discipline. A world of values is created and maintained by a handful of spiritual leaders who work for humanity as a whole and not for personal gain. They are the torch bearers of Civilization and also the conscience of mankind. Above all, the enlightened mind is a beautiful one, giving a beautiful personality to the owner, who is admired and also followed. 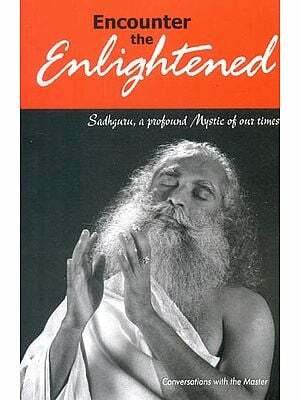 Indeed the mystic experience of enlightenment recorded by great minds guide the spiritual world. 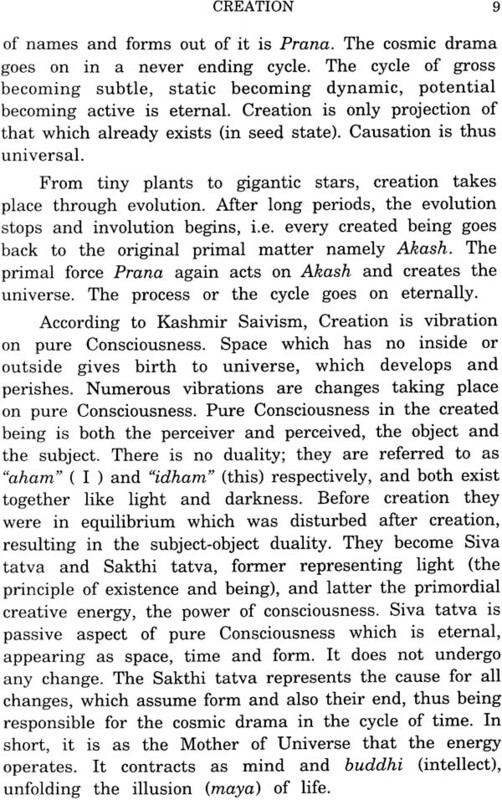 ''Vedas'' are unique because they present an integrated approach to both the spiritual and material aspects of life, based entirely on Dharma. There is no conflict between the two. 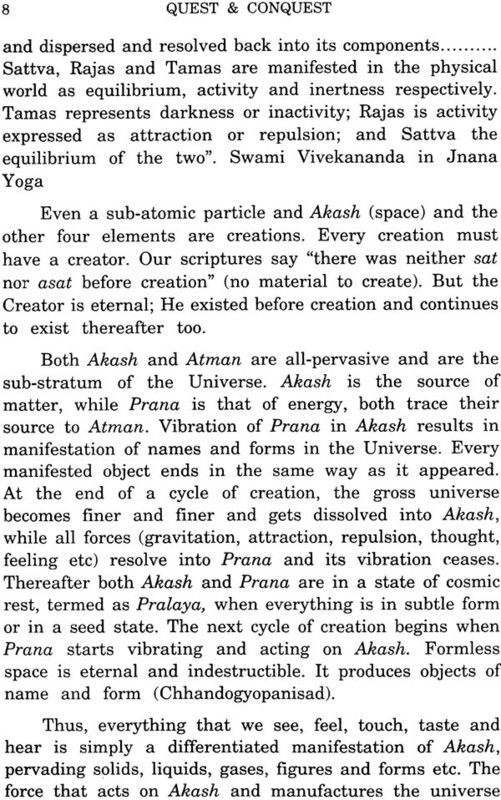 But Vedas made the spiritual a higher science of inner self, and the material a lower science of name, form and action. 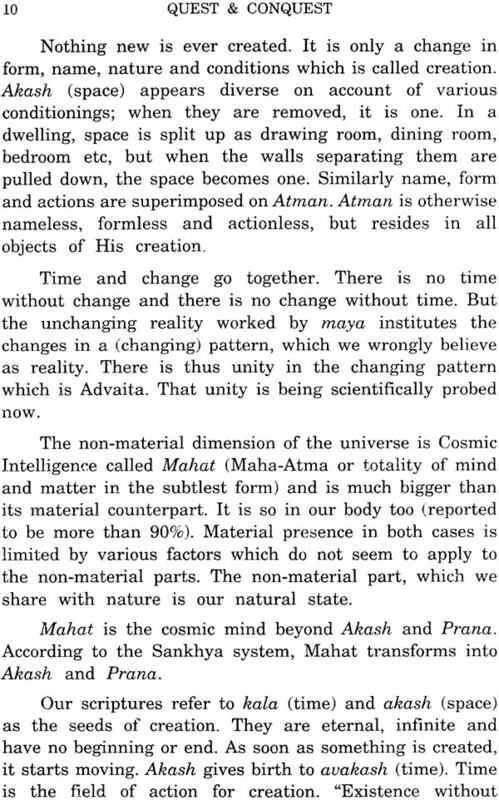 Vedas adopt a scientific attitude while dealing with the problems of life. Three Vedic sciences are relevant to our inner well being; first is science of yoga (including asanas, pranayama, mantra and meditation). Through yoga one can attain knowledge of body, mind, prana, senses and consciousness internally, and power of energy, light, matter and space externally. Second is Ayurveda, which tells us how to maintain health and well being by understanding the forces of nature and consciousness within and around us. Third is Astrology, which helps us to understand how stars and planets affect our bodies and minds and even the fate of our earth. 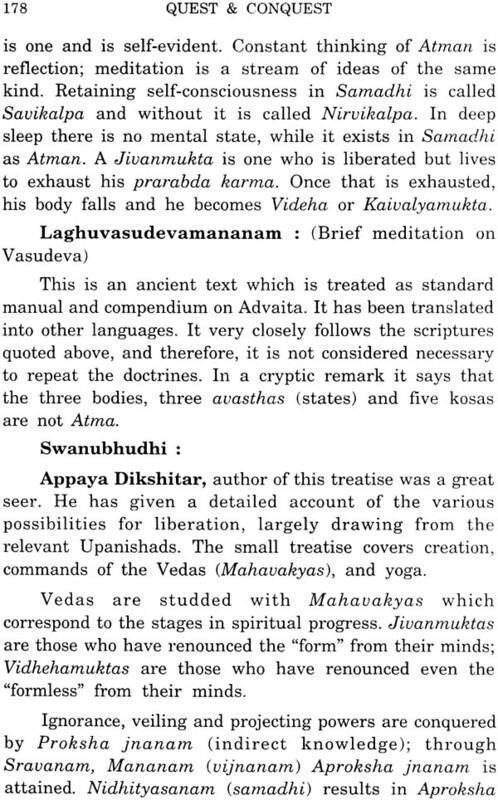 We have inherited a great tradition and values through Vedas. All religions agree on the presence of a power superior to human beings, on which they depend. 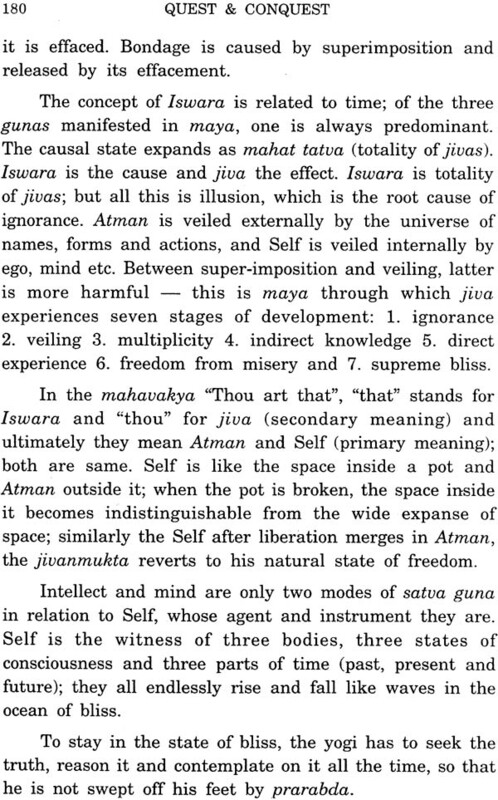 Pure Consciousness, Supreme Intelligence, Atman, Paramatman, Brahmam, Purusha, Self - all refer to the same Supreme Power, the study of which is also called by different names like Atma-vidya, Brahma-vidya or Self- knowledge,Yogasashtra, Jnanasastra and is the theme of all religions. It is also a study of the internal man. 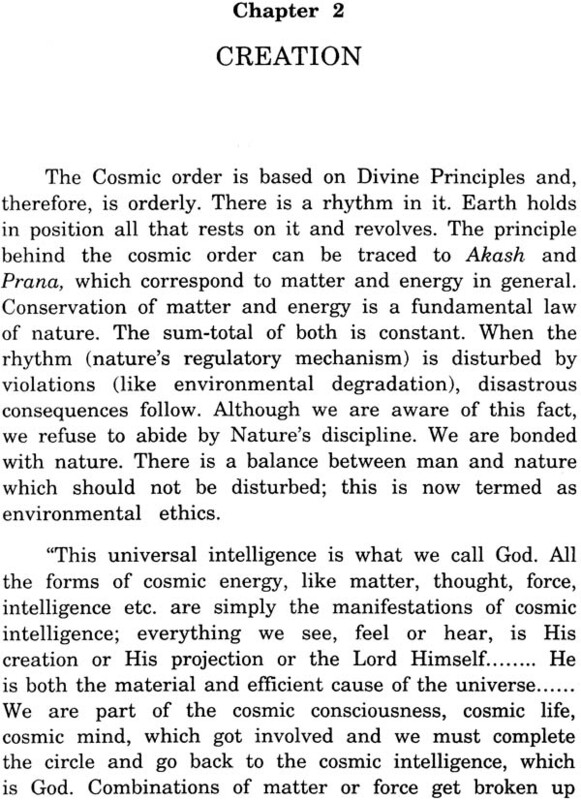 Divinty : From time immemorial, from the birth of human race, divinity has been accepted by everyone without question, because it is not the property of any religion. And religions do not fight about it. Although everyone accepts it, no one knows what it is. It is at the bottom of everything in the universe. We find that answers to many questions lead to it and are accepted without supplementaries. Divinity is the property of the Absolute or the Supreme Consciousness, that all of us believe in. Therefore, individuals are worshipped as divine, pilgrimages are done to places considered divine, and waterbodies like rivers, tanks, lakes, springs and wells become divine. 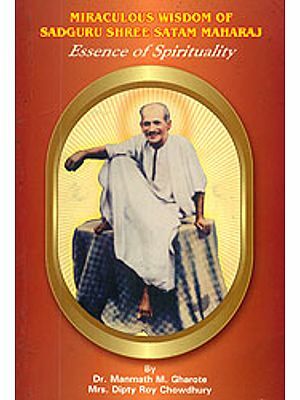 This is because, divinity is believed to be concentrated in such persons or places, This has become a common feature of all religions. 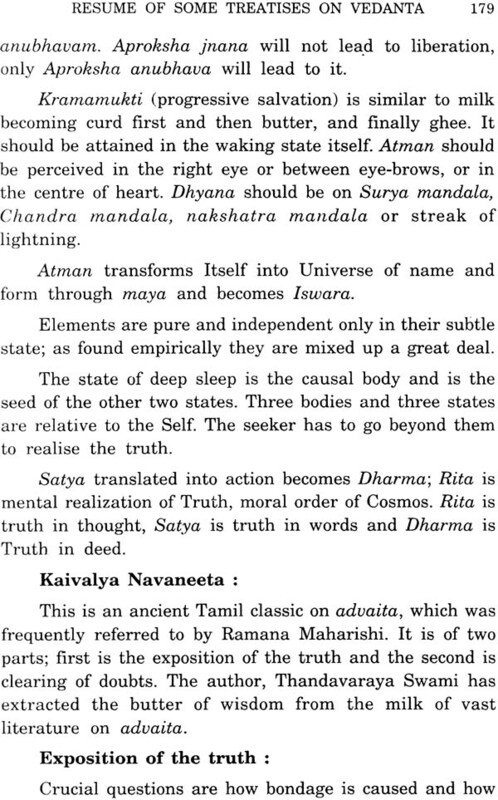 Mantras, Namajapa, Nama Sangirthan are also divine. India, in particular is considered to be a place saturated with divinity, and we find numerous holy men being looked upon as divine; places and waterbodies treated as divine are numerous, belonging to all religions. Divinity can be construed as an energy, and like the energy of gravitation, it exerts a pull and attracts. We are watching today how strong the pull is in places like Guruvayur, Tirupati, Vaishnodevi and other such places.